Spaying or neutering your pet can help them live a longer, healthier life, minimizes behavior problems and helps control the population of unwanted pets. According to the American Veterinary Medical Association, nearly 12,500 puppies are born in the United States each hour. Spaying and neutering your pet eliminates unwanted litters, which contributes to thousands of euthanasia procedures and millions of stray animals. Spaying is a surgical procedure in which both ovaries and uterus are completely removed from your female pet. Also called an "ovariohysterectomy", the surgery is performed while your pet is under general anesthesia. There are many benefits to spaying your female companion. First, you will contribute to the prevention of the dog and cat overpopulation. Second, you will help prevent diseases in your pet such as pyometra (infection in the uterus) and mammary cancer. Third, spaying will eliminate the sometimes 'messy' heat cycles that attract male dogs to your house from miles away. 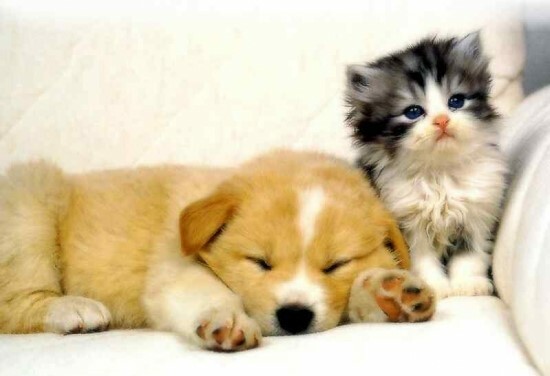 Additionally, research has shown that pets that have been spayed live longer than pets that have not. 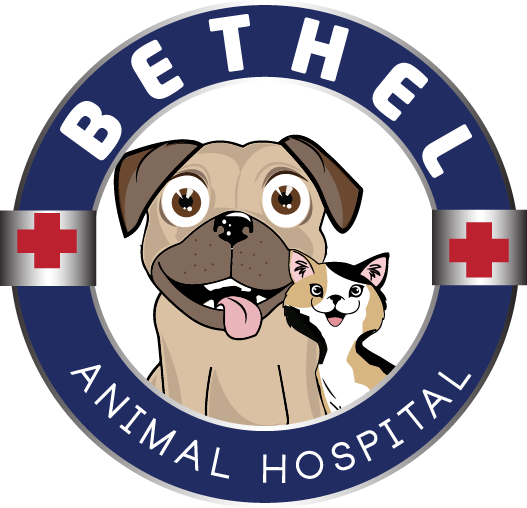 Neutering refers to the surgical procedure in which both testicles are removed. There are many benefits to neutering your male companion. First, you will contribute to the prevention of the dog and cat overpopulation. 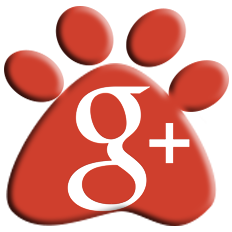 Second, you will help prevent diseases in your pet such as prostate disease and testicular cancer. 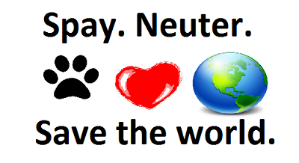 Third, neutering can help eliminate undesirable and at times, embarrassing behavior in your male companion.